Were all the cats down there laughing at my baits? What did they really really want? THE vast array of baits and additives now available in tackle shops could leave you one confused bunny. But it’s also great news for anglers who like to experiment – after all one of those baits is going to be just right for your favourite venue or species. 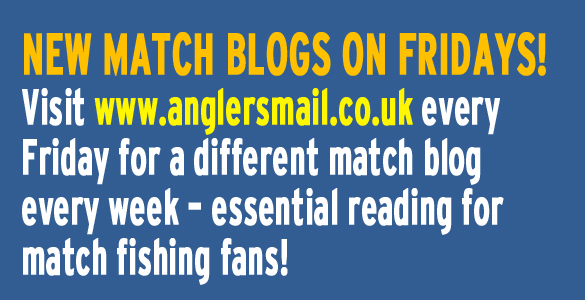 But we anglers are always looking for an edge whether it be for a match or just simply to confuse a few extra or bigger fish. Despite the fact we’ve got a plethora of groundbaits, boilies and pellets available to us there always appears to be one or two occasions when we are not sure what to fish with. I hit that last week and had to come up with an answer. The target was catfish and the problems were no groundbaiting of any kind and no boilies. No problem on hookbaits as mackerel would do the job – except we couldn’t get any! And I also wanted to try something a bit different, something that might lure a moggy during daylight. 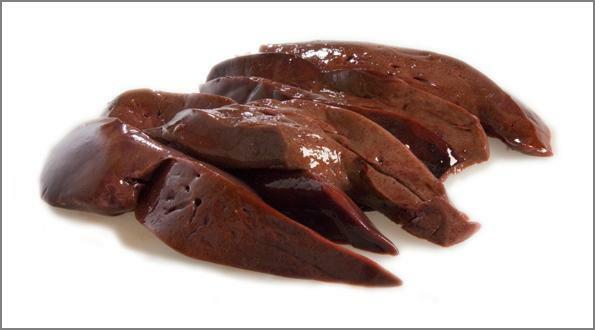 The chill fridge in the local supermarket had some lovely looking liver, dripping in blood. Surely the cats would love a chomp on that and the blood would seep into the water as an attractant? My brain was in overdrive by now… and some fish sauce (the bottle said it was mostly anchovy) was sloshed on the liver. It smelt terrible to me but had to be good for the fish! Surely they’d like a lump of liver? Sure enough it wasn’t long before I got a few indications but the cats proved a bit more difficult when it came to getting them to take a proper hold of the hookbait, even freelining the baits. Then the alarm sprang into action as a fish took off at breakneck speed. I was in…t o a lovely looking mirror carp. So there you have it, a new bait for carp! The in bait locally is still meat (the more usual luncheon meat) but I have felt that it has lost a bit of power in recent weeks. Maybe fish have wised up to the pellet-sized or cubed pieces anglers have been using? So last week I whittled a cube down a little, made it a totally weird shape, no corners, a bit like a mangled pellet. Yes, it worked! As others waited quite some time for bites I got takes and fish more regularly. Were the cats all laughing at my baits? What did they really want – and should it be on bottom or popped up? Next it was back to that cat problem… only this time armed with mackerel. I couldn’t get any small ones so the fish were going to have to go under the knife! Big chunks, strips like sea anglers use or quite simply chop the fish in three? What’s a wary fish going to grab best? A smaller bit, probably cut into a strip, and then mounted so it flaps, like a sea angler’s bait would. I put one lot of bait straight on a big hook and hair mounted on my other rod. There was no difference on the amount of runs I had on each rod… but I still couldn’t hit the bites! Freelined baits were the only way to get a sign, watching for the line to twitch and hopefully peel away. Only one fish peeled off enough line for an unmissable bite but that cat was lost after a few minutes’ fight. It was a good fish too! In fact the evening ended 4-0 to the catfish. Next time I am going to fish on into darkness but also came up with a plan that I hope will catch before light fades. If the cats pick up the baits off the bottom, or at least play with them, maybe popping up the mackerel strips is the answer? The cats can’t play with the baits so much then and if there’s some undertow it could give them a bit of movement which might help (there’s a no livebait rule). 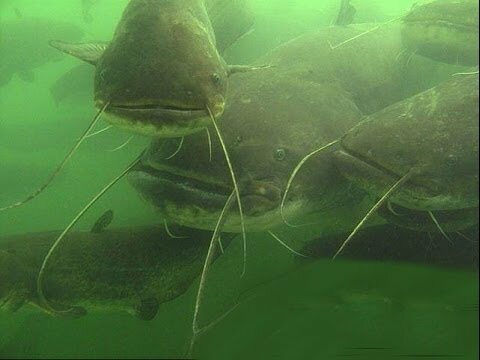 I can imagine the cats slamming into a popped up bait. There again I also dreamt about landing a giant moggy…but that didn’t work! 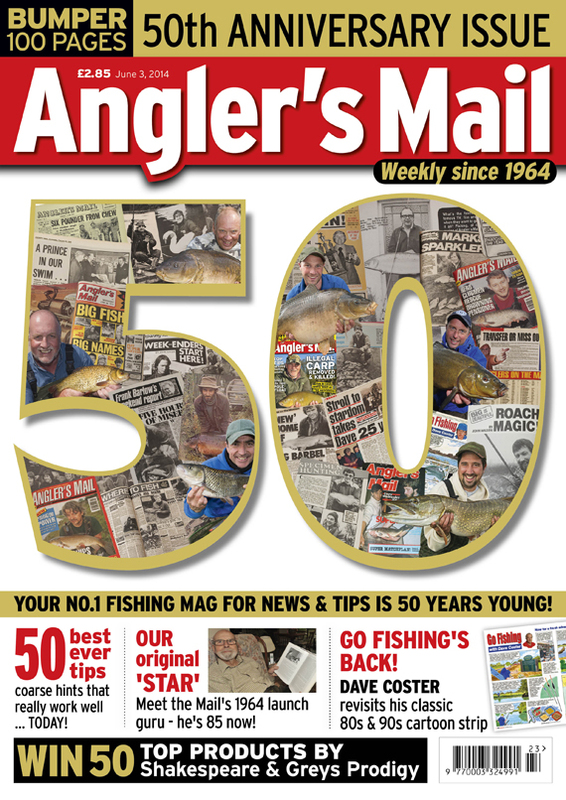 Do not miss the 50th anniversary issue of Angler’s Mail celebrating 50 years of your No.1 weekly. 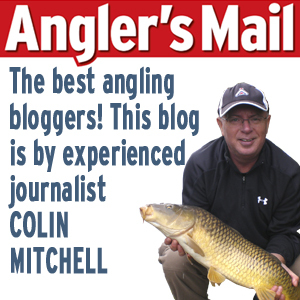 Includes 50 greatest tips, an exclusive new episode of Go Fishing with Dave Coster and lots more! Plus an amazing week for catches, covered in the must-read news section.